The Lakritz Family Farm blog chronicles the creation and operation of a small family farm in our local neighborhood. What’s unique about our farm is that it’s right there in the front of our house next to the sidewalk. Today we have four fruit trees and over 400 sq. 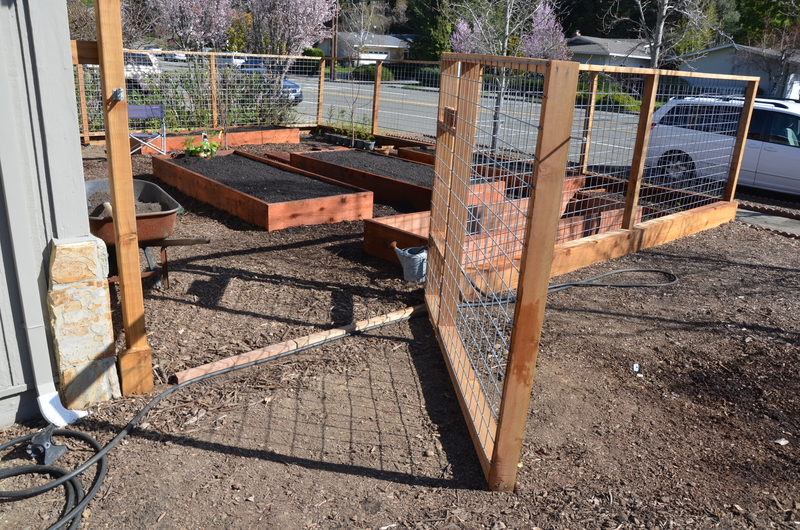 ft. of raised beds, barrels, and other growing areas. Overall we are using close to 1500 square feet of property to grow food. It’s small but it’s a start. This blog intends to focus on other important issues like organics, sustainability, and water which everyone is concerned about right now in California. We hope you visit often and learn what we have to say about urban gardening, running a small farm on your property, and other things farm and garden related. Come back soon and grow with us.